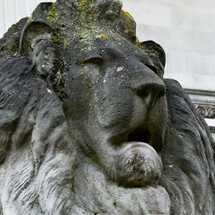 'Creating My Cambridge' is a public art project to share historical sources about Cambridge's people and places, past and present. It uses histories to inspire creativity and cultures of belonging. 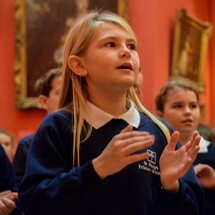 The aim is to give voice to school pupils, singers, musicians, poets, rappers, storytellers, film-makers and composers. 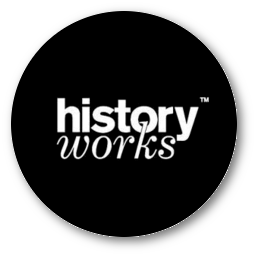 Historyworks is working with top poets like Michael Rosen & witty lyricists like CBBC's Horrible Histories song writer Dave Cohen, with public historian Helen Weinstein organising workshops and events for people to get creative. 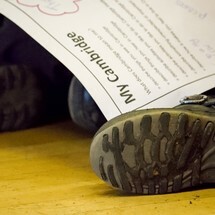 Do use the RESOURCES and contribute subjects and creative pieces. 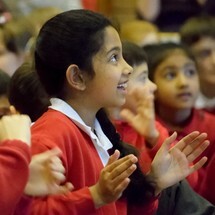 You can find our Michael Rosen videos plus poetry and song audio recordings on our MULTIMEDIA page!